The growing popularity of blockchain technologies gave startups a new way to attract capital: Initial Coin Offer (ICO). During the ICO, companies offer their own crypto-currencies (tokens) to a wide range of investors to finance a project. Unlike buying a company's stock, where investors simply acquire a share in the company, the token holder's rights may vary greatly from one ICO to another. In most cases, the buyer is entitled to a share in the company’s profit or in its internal currency. The ICO market is bustling right now, and, unfortunately, unviable or even fraudulent projects are quite numerous. How to invest in a promising start-up and not lose money? A website is the face of any project, and ICOs are no exception, so it is worthwhile to start the project's evaluation with it is. Usually, a website would contain information about the project, contact information and an offer to buy tokens. Studying the project’s white paper is highly important. A white paper is a document that tells potential investors about the project’s architecture, the market, and the risks, paying special attention to technical details. It should describe the objectives of the project, its business plan, and also its funding stages in accurate and clear manner. The project objectives should be logical and achievable. It's a good sign if the white paper contains some examples of the code or links to repository. The more technical details, the better. Good: GNOSIS ICO white paper. There is an outline of the projected platform and a link to the code repository. It's a bad sign if the idea is blurred or if authors abusively overuse terminology to disguise the lack of meaning in the message. 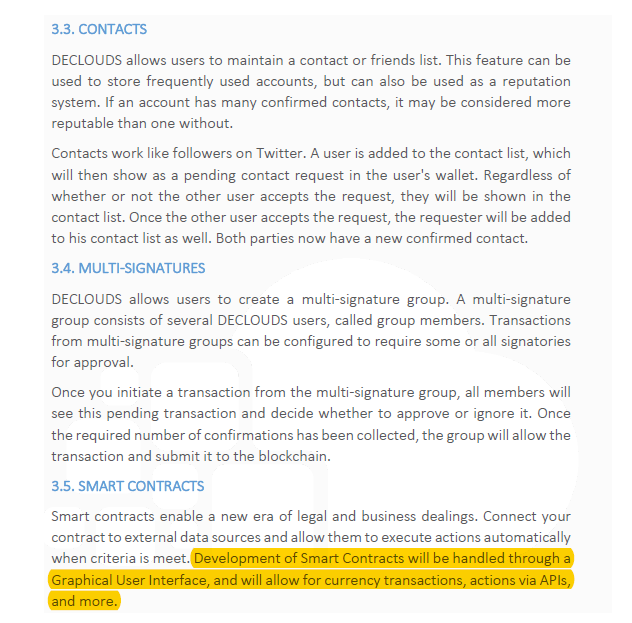 Bad: deClouds ICO white paper. All available description of the platform is highlighted in yellow. The project turned out to be a fraud and stole about 300 bitcoins from investors. A good team contributes to at least 50% of the project's success, so it is important for any site to have information about its team members, with their detailed background and contact information. It would be still more convincing if some of them had already completed successful projects in the field of blockchain. 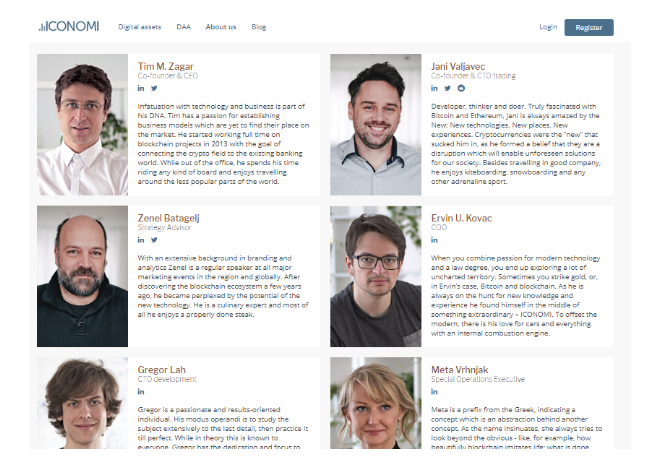 Good: The ICONOMI project’s website shows names, contacts and brief biographies of all team members. Some of them have already taken part in successful blockchain projects before. 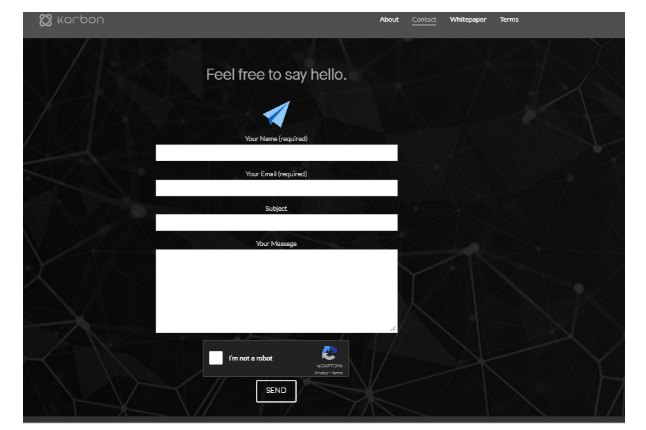 Bad: The contact section of the Karbon project website. It is impossible to learn anything about its creators. In addition, reliable ICO sites contain a roadmap outlining the stages of financing, what the money will be spent for, and the time frame of the project. It’s necessary to pay attention to whether the objectives stated in the roadmap are related to the overall objectives of the project and if it's possible to complete them in the projected time frame. 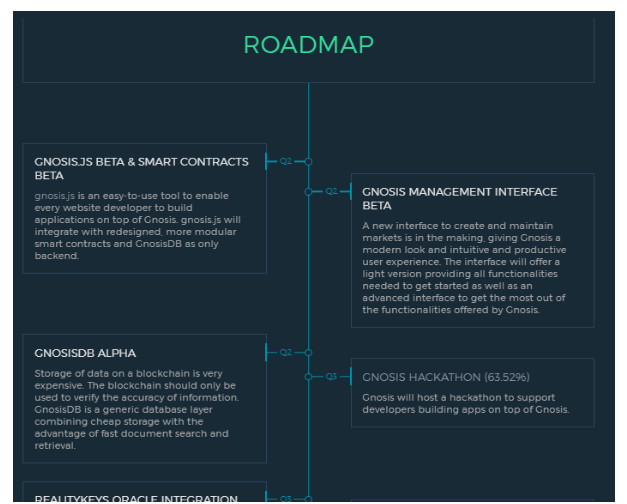 Good: A detailed roadmap of GNOSIS ICO clearly shows all project implementation stages and deadlines. The information is consistent with the white paper and the project’s repository. If the team promises to do something incredible in a very short time, you should be really careful. Bad: A frustratingly short roadmap of Karbon ICO. It does not say anything about the platform development stages. Moreover, the authors claim that they already have a beta version of the application, but there’s no relevant code in the repository. After you finish your research, you need to evaluate if the use of blockchain in the project is justified. If it is not clear how the final product will be able to seriously benefit from the technology and outpace competitors, it’s probably better to stay away of the ICO. If you are sure that the company is reliable and the project is viable, you can proceed to the evaluation of the tokens themselves. The key question is what value will the token present after the ICO. First of all, try to understand what opportunities the token offers and how it will be used in the project ecosystem. For example, the Eros token holders will be entitled to a share in the company’s profit and a discount on its services; the token will also serve as an internal currency of the platform. In contrast, the ICONOMI Digital Assets Management Platform tokens will be simply bought out by the company with a premium. Both of these options provide the value for the tokens as long as the project is profitable. Besides, one should not forget about inflation. If the company continues to issue new tokens, your investments will quickly depreciate in value. Therefore the best case is when the initial coins offering is also the final offering, and in the future the number of the tokens in use will only decrease. Another acceptable option is to use tokens as a "fuel" within the platform, so their number will be kept constant even if new tokens are permanently released. If this is all right, then you should pay attention to the distribution of shares between investors and founders. The share of tokens offered should not be too large or too small. As a rule of thumb, the proportion of coins offered should be 70-80% of all coins issued, while the rest remain within the team. 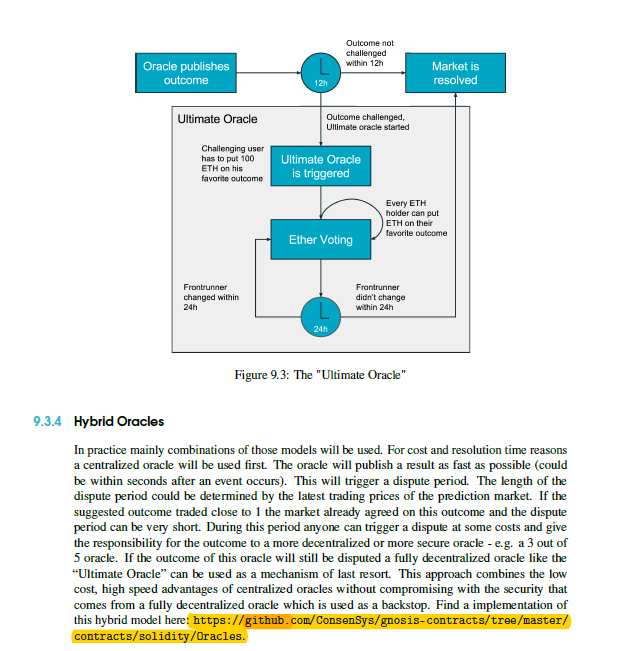 Are all the objectives and specifications described in the white paper? Are the project objectives realistic? Does the team have expertise in blockchain? Does the project have a realistic road map? Will the tokens have any value after the ICO?